Funding Societies announced today (May 11) the launch of its new investor mobile app, which will offer the platform’s investors more convenience across all activities, from the sign-up to actual investing. 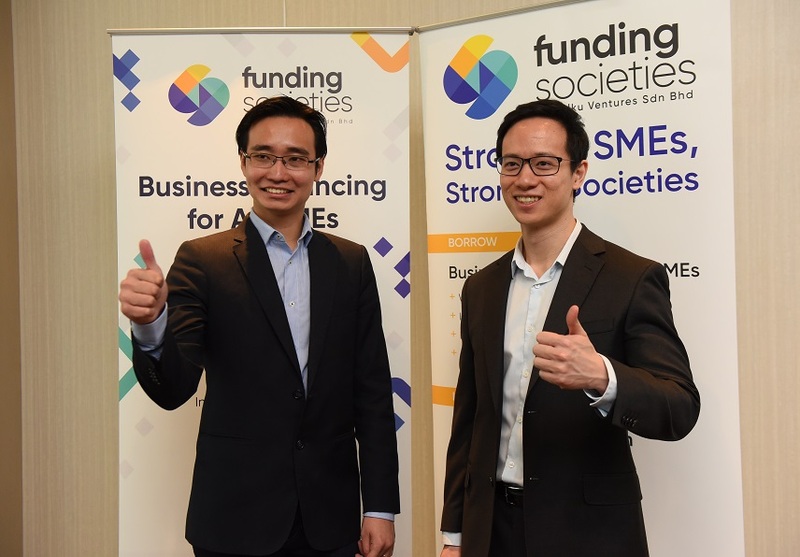 To the unacquainted, Funding Societies helps to connect SMEs with investors through an online marketplace. By investing in SME loans, the platform’s investors could earn returns of up to 14% per year. Now, new users can apply and sign up to become investors entirely on the app, aided by a registration process that provides seamless user experience. Once their registration is confirmed, investors can start investing straight away using the app. Additional features, such as advance notification for upcoming loans and low balance reminders, ensure that investors will not miss an investment opportunity. According to the company, this app launch is in line with the company’s vision to “stay ahead of the curve”. It is the first platform in the region to introduce escrow accounts for funds handling and e-signatures for contract signing. Similarly, this app incorporates security measures, including fingerprint login, advanced encryption, and auto-logout, all to ensure the security of investor information and transmission. “As a marketplace, Funding Societies believes in a win-win relationship for SMEs and investors. 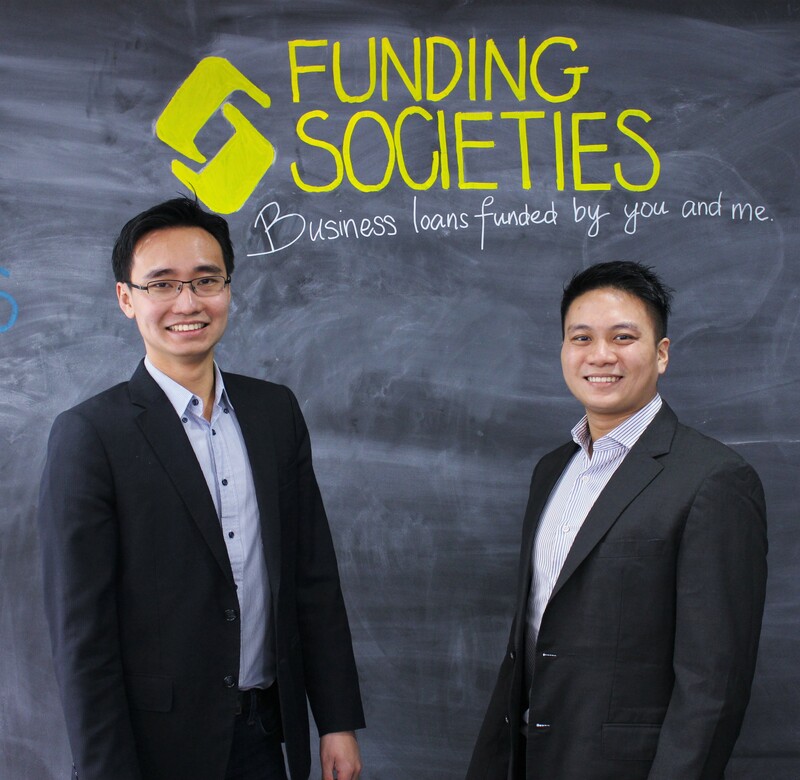 In a diversified portfolio, P2P lending has proven to be an excellent investment alternative,” said Kelvin Teo, co-founder of Funding Societies. 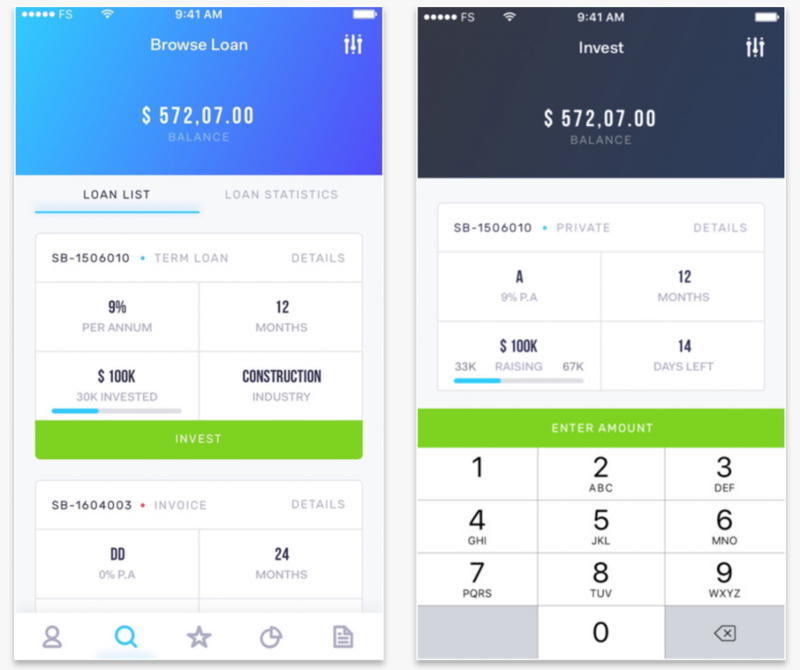 The launch of Funding Societies’ investor mobile app follows the earlier release of FS Bolt, a mobile app for local SMEs to apply for capital loans. The new app is available for download for free on both iOS and Android devices, in both Singapore and Malaysia.